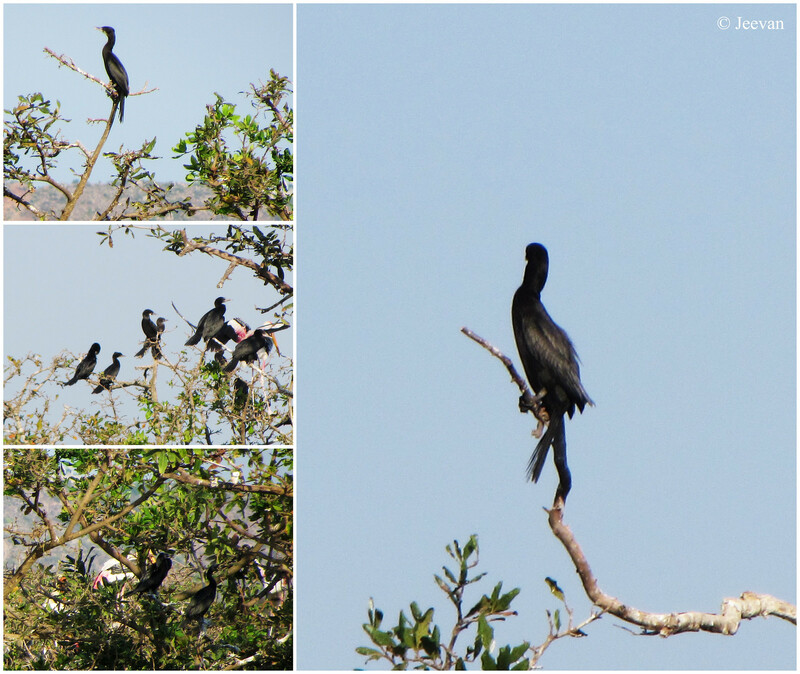 Like never before I saw number of Little Cormorants during my recent visit to Vedanthangal Bird Sanctuary, about 80 km from here. 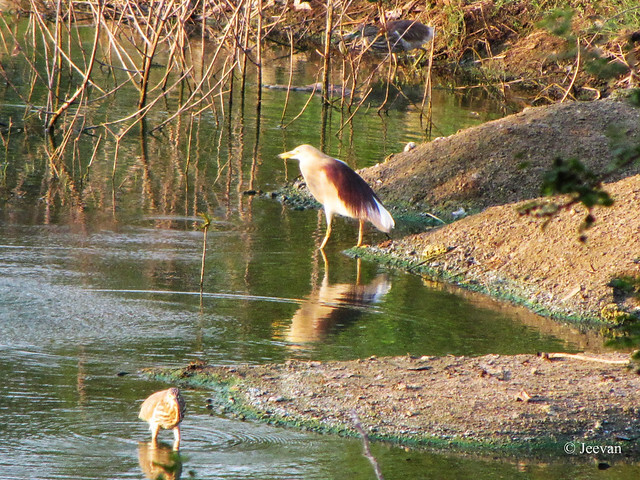 These birds are very commonly found in the water bodies around Chennai, but not in numbers that’s uncountable. Vedanthangal invites lot of birds from across the globe but this time little cormorants took large numbers into the account. The Little Cormorants are a member of the cormorant family of seabirds, slightly smaller than the Indian cormorant; it lacks a peaked head and has a shorter beak. The bird sized between 50 to 55 cm in length and weighing up to 530 grams is widely distributed across the Indian Subcontinents and extends east to Java, where it is sometimes called Javanese cormorant. The bird looks entirely back in the breeding season but the plumage is brownish and the throat has a small whitish patch in the non-breeding season. It forages single or sometimes in loose groups in lowland freshwater bodies, including small ponds, large lakes, streams and sometimes coastal estuaries. Like other cormorants, it is often found perched on the waterside with its wings spread out after coming out of the water. 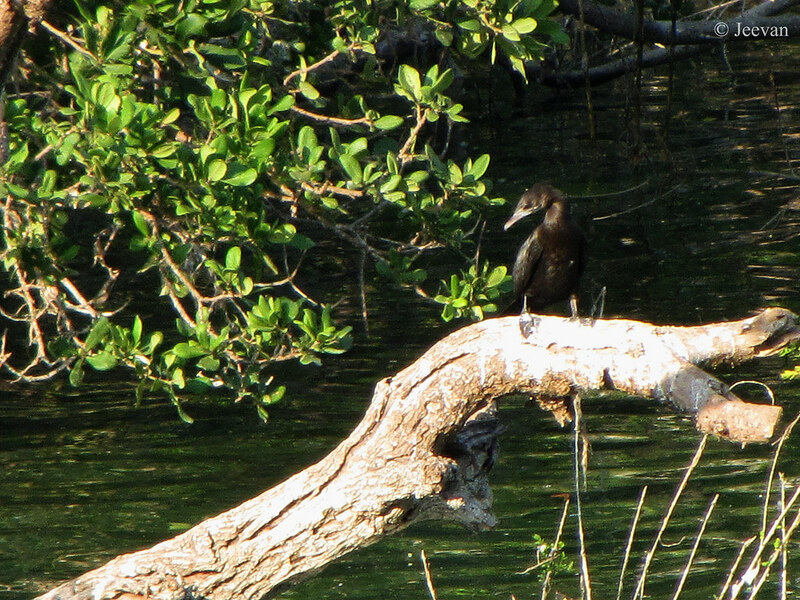 Little cormorants produce low roaring, grunting and groaning sounds comprising low pitched ah-ah-ah and kok-kok-kok’s. They swim underwater to capture fishes and propel themselves using their webbed feet. But the captured fishes are often brought up to the surface to swallow them and during that time others birds including their fellow cormorants, painted storks and egrets may attempt to steal them. like gushing water in search of roots. with flock of birds flag off to home. the calm afternoon winds up the dust. cool down our entire system. regenerate under the natural hood sun. the urge for mountain's dew become firm. 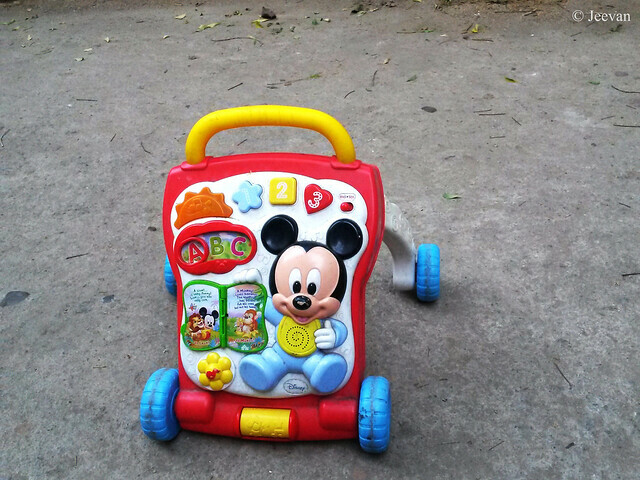 Baby walker of my neighbor's one and a half year old kid, Achu! I used to stroll around the home in the evenings in kind of getting breeze and one day I causally looked at the custard apple tree (pic above) in front of our house but outgrown from the neighbor's compound, and found a male crow breaking the sprigs of the tree by going on the withered or easily breakable. Early summer the leaves were all parted and now it looks as if it started to shoot again and there’s already couple of little custard apples hung around… the crow seemed patient in finding the right sprig that’s easily achievable and it didn’t few away with the sprigs but dropped each after the break up. Later it few away and I left wonder. I know birds collect sprigs/sticks only if they are building nest and so I was sure the crow should be nesting somewhere and all the break ups for that. 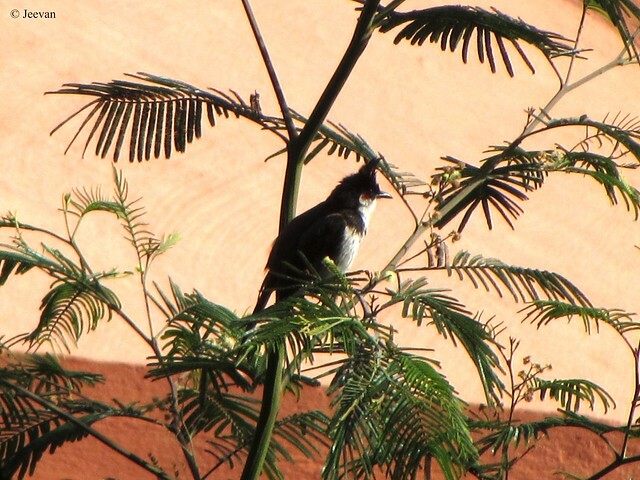 What I really wonder was does the crow (or any bird species) built the nest at this time was because they know it is the season where trees withered to produce more sticks or it’s a coincident where nesting of birds and fall happens at same. 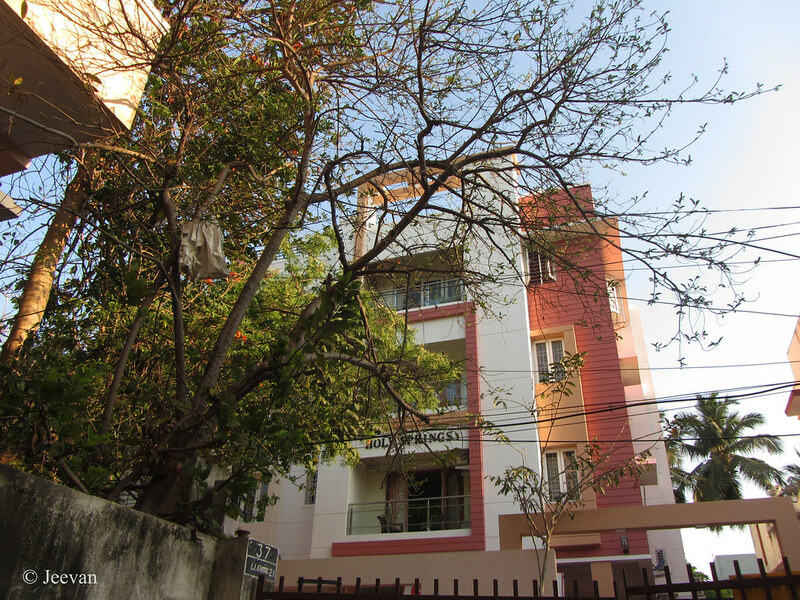 I think in Tamil Nadu the fall season was between February-March. During a visit to Topslip in mid Feb, I saw abundant of leaves filled across the forest and mountain pass and upon which I inquire to know it was the fall season there. Before I stop wondering, I was amused at the sight which followed. Where a female crow flew in collecting the sticks on the ground that was broke down by the male crow. 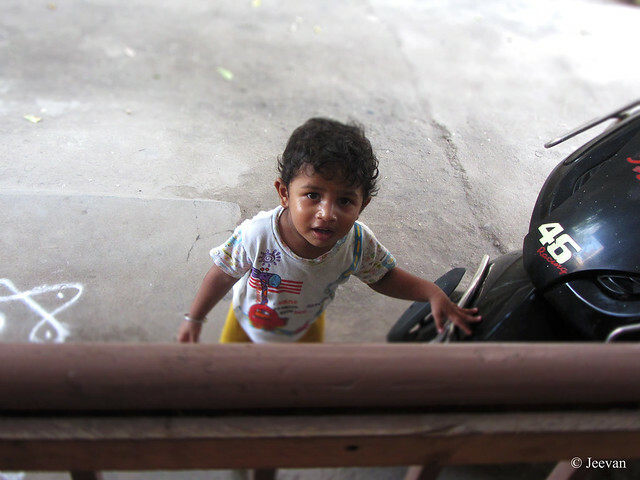 As I went near the gate I find numbers of sticks were parted by him. I really loved the cooperation between them in building the nest and producing their offspring’s in fall season! I think the male crow was very concern about building the nest and helping his partner, as I saw him other day on another tree with the same assignment. 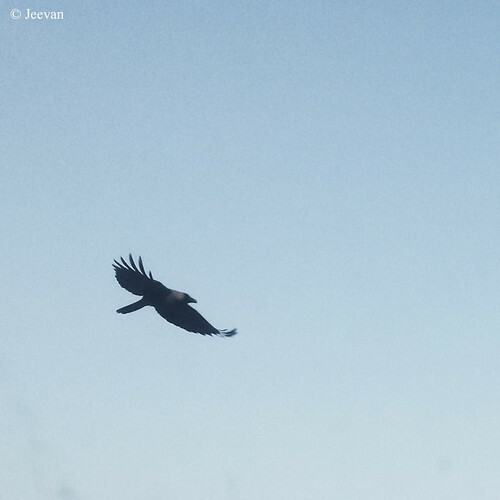 The crow in the flight (picture above) wasn’t shot at pointing at the bird, but fell into image when taking some photos at Elliots beach. 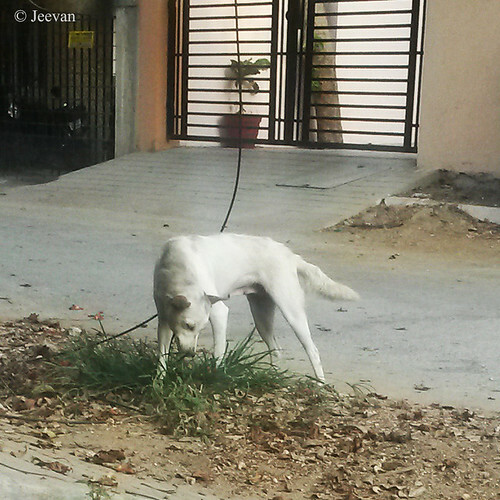 Another interesting sight I got to watch outside the gate on the following days was, a stray dog munching on grasses! First I thought it was sniffing something but it was actually chewing on a patch of grass on the roadside. I have heard dogs eat grass, but ever seen one before. 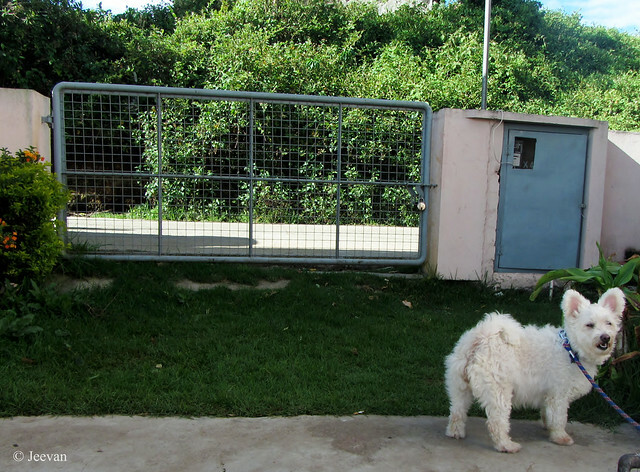 Our pet dog, Maya, used to eat raw vegetables like beans and carrot and not grasses like the one seen above. Upon this, I browsed the net to know: that a dog eating grass is actually quite common and this form of pica is considered as normal dog behavior. And grass eating doesn’t usually lead to throwing up -- less than 25% of dogs that eat grass vomit regularly after grazing. Other suggested reasons why dogs might be eating grass include improving digestion, treating intestinal worms, or fulfilling some unmet nutritional need, including the need for fiber. Hope you remember the beautiful sculpture of traditional women I posted here, and today’s image covers some of the sculptures the way they erected across the park, in a line. 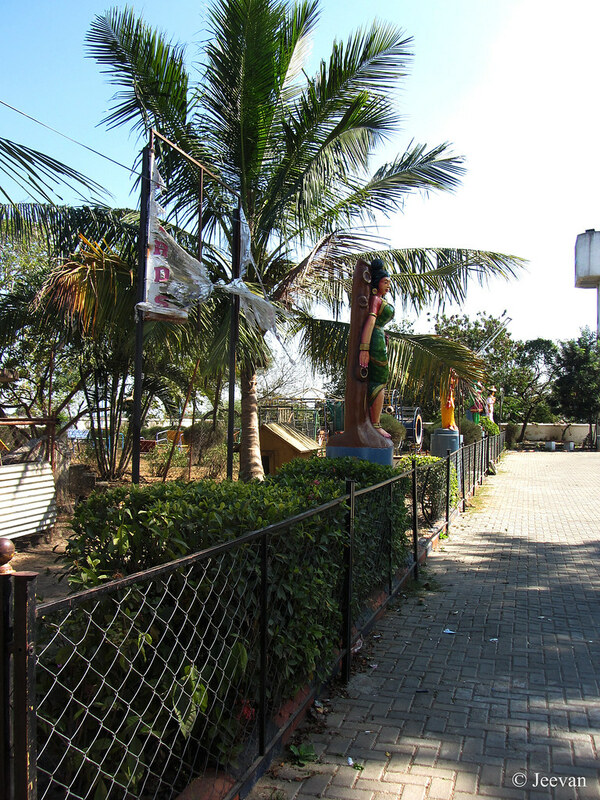 The fence in front of it separates the parking lot and the small park of the restaurant where he had lunch during our trip to Kumbakonam. Having our lunch at Senthamangalam, a town on the foothills of Kolli Hills and about 12 km from where the Ghat road with 70 hairpin bends begins! Among the mountain passes in south India, Kolli Hills has the highest number of hairpin bends. 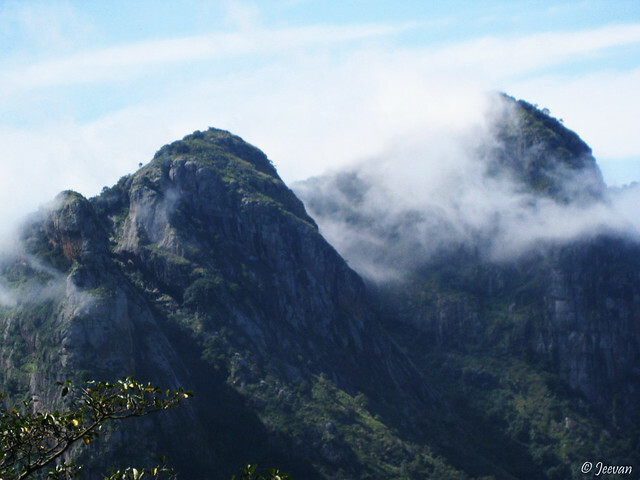 Though it perhaps sounds adventure and exciting and although it was, there’s nothing to fear about alike it resound dangerous – infamously called as the mountains of death, the travel for certain distance on this road is quite zigzag. 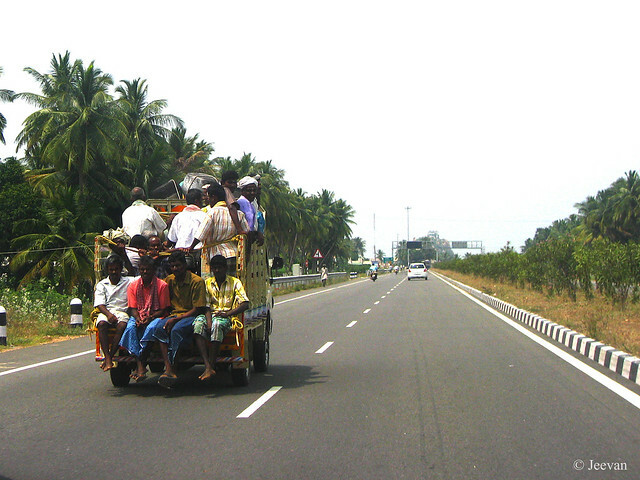 An experienced driver could give a pleasure ride… and the road is good enough and wasn’t traffic alike other mountain passes could feel secure. We climbed the mountains in the afternoon and the landscapes on the way till the foothills, from the town, were covered by farmlands, where paddy, sugarcane, palm coconut and areca are cultivated in large scale. I am thinking for a separate post on this to look more in detail. 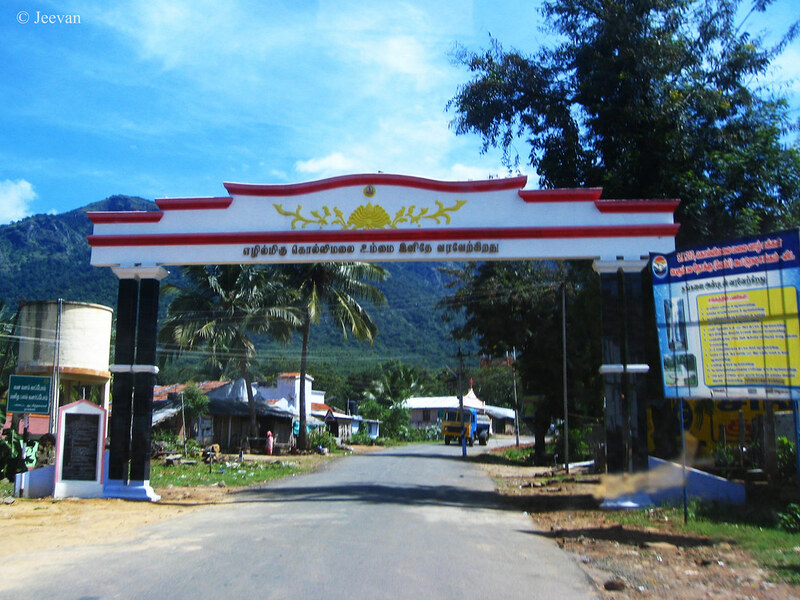 So, the almost ride on this mountain range were zigzag through evergreen forest until the first village atop the hill, Cholakkadu, emerge with a telescope house and farmers market. 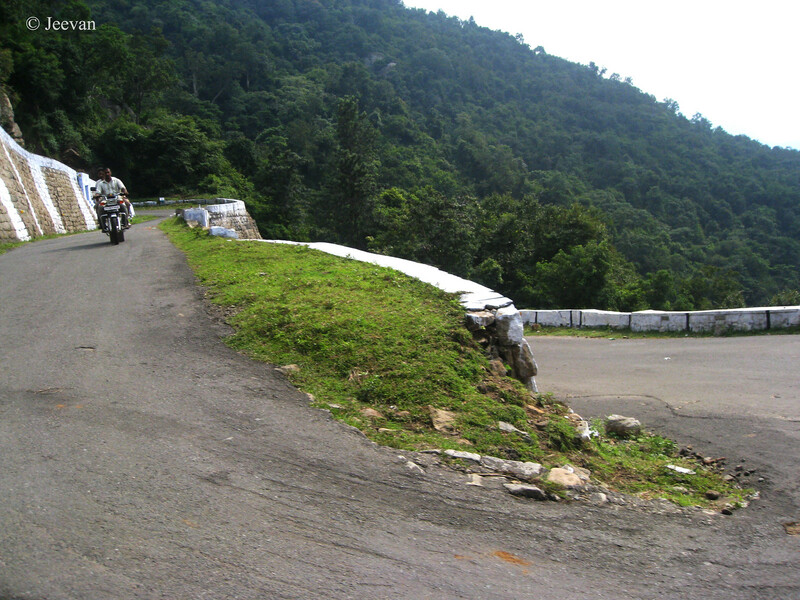 It was a beautiful ride with pristine beauty at every curve and except few sharp hairpin bends, where heavy vehicles are forced to take reverse as it is not possible to turn it one radius, it was pleasant indeed. As I know Kolli Hills is famous for the herbal and medicinal plants with great potent, I kept breathe in deep the fresh air winding across the Ghat and believed it heals my respiratory which perhaps polluted to traffic environment in cities. Though I was disappointed somehow expose to the transformation of the mountain tops into farmlands, the calmness and leftover spaces of evergreen slopes keep me regain. We had booked rooms in the Panchayath Union cottage at Semmedu, the headquarters of Kolli Hils, but the rooms weren’t nice enough and that time we heard about the youth hostel near Arappalleeswarar Temple, in Kovilur. 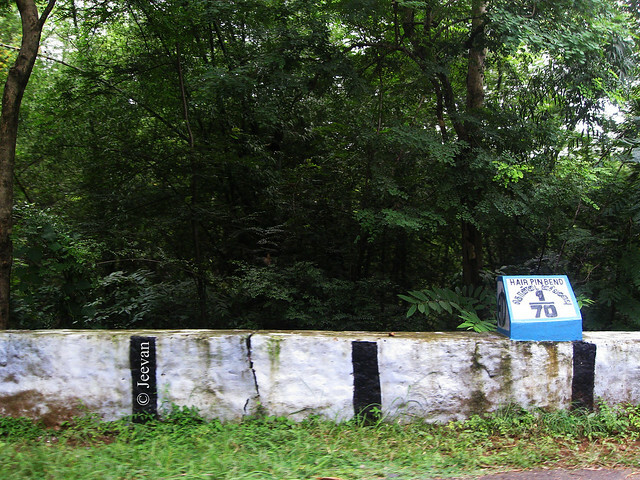 The youth hostel is about 11 km from Semmedu and we decided to check the place to know will it suitable for us, informing them to come back if we aren’t content. The road to the hostel takes us through some lovely farmlands and a mini falls, though the accommodation wasn’t that greater there, but the environment where it was built wanted me to stay over there. And it was slightly drizzling when we reached there, which add more pleasant to the moment and silent ambiance. 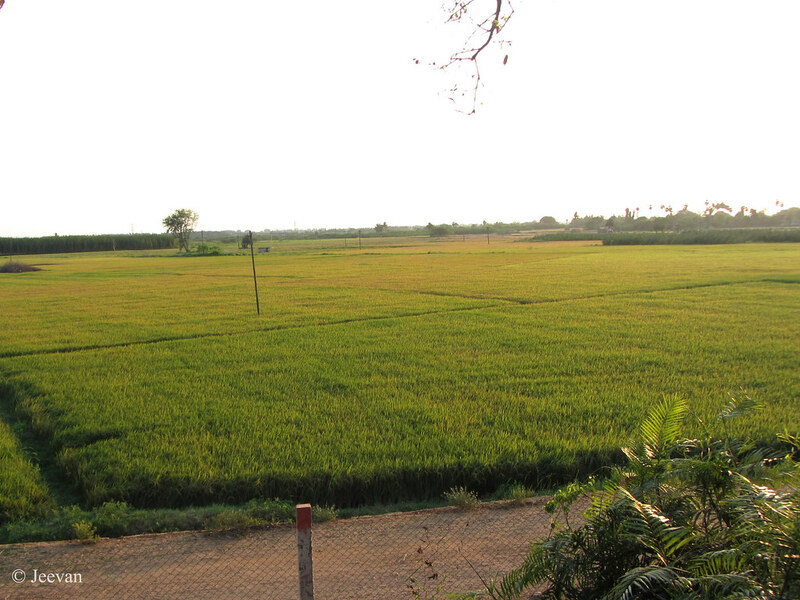 The hostel is on the road to the Arappalleeswarar Temple, with a backyard facing mountains and valley apart holding a beautiful garden landscape within. Being nearest to Arappalleeswarar Temple, it was our first spot to check out. No, I haven’t gone inside the temple and not only it has steps but I wasn’t interested then. 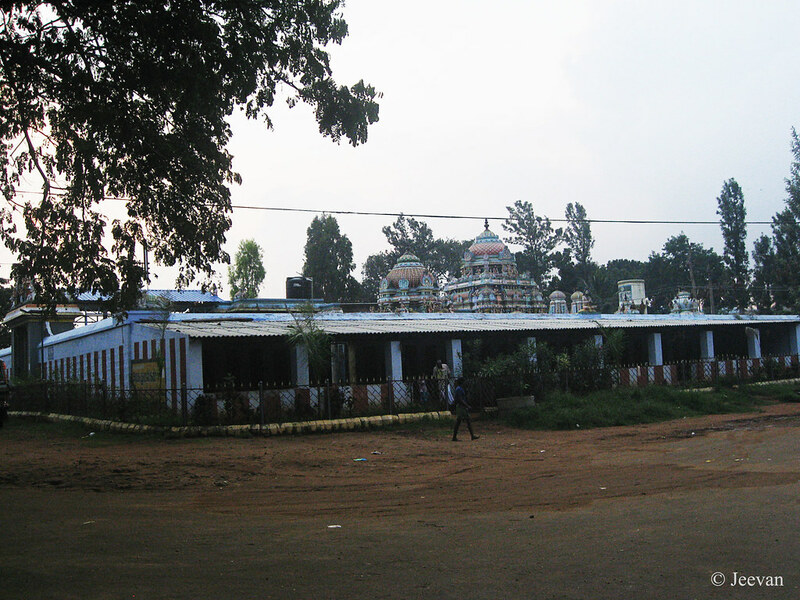 The temple was the main attraction to the Kolli Hills only next to the Aagaya Gangai waterfalls, which closely exists to the temple and only people who are healthy and ability to climb down/up 1500 steps are permitted inside. Like I told in my previous post, the Arapalesswarar Temple was built by the mountaineer ruler and skilled archer Valvil Ori in the 1st or 2nd century CE during his regime. 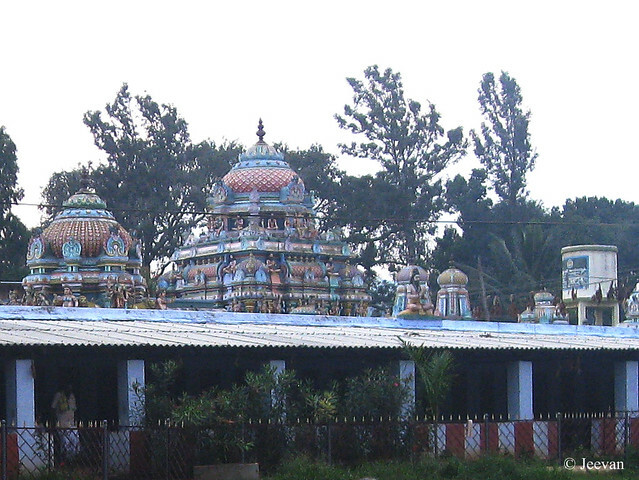 The temple is dedicated to Lord Shiva and it also houses his entire family – Goddess Shakthi, Lord Vinayaa and Muruga. At the end of the neatly paved trail at Vedanthangal Bird Sanctuary, which we visited last week, I find an Indian Pond Heron stalk prey at the edge of the lake. The bird very common in India, usually forage alone and can be missed easily just the way stalk prey in the pictures below. 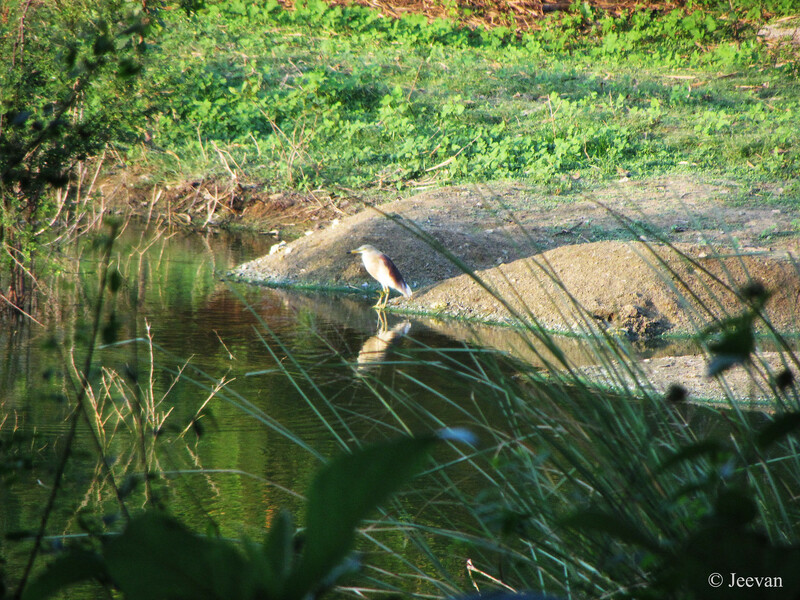 The Indian pond heron or paddy bird is a small heron, widely distributed across India and its bordering countries and in the Persian Gulf, it is found in Iran, Oman and UAE. Appear stocky with a short neck; the breeding plumage (which is in the images) has dark brown patches on white unlike non-breeding birds that have white plumage streaked in olive and brown. doesn't it look beautiful with the reflection in water? Measuring 40 to 45 cm in length and weighing about 230 to 275 grams, and wingspan to 75 to 90 cm, the bird has a greenish bill with black tip and yellow eyes. The prominent feature of the bird was it transforms its appearance when take off with flashing bright white wings in contrast to their dull body colors. 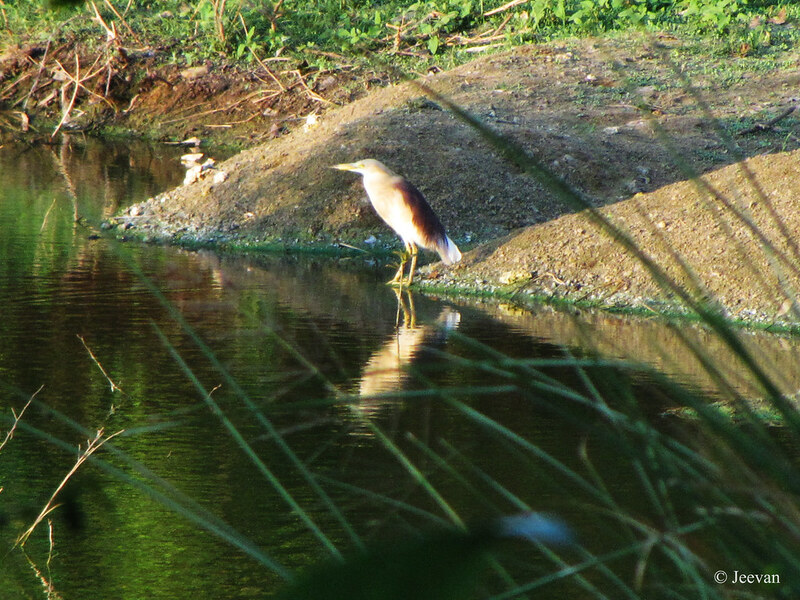 Apt to their name, they inhabit around ponds and pools mostly, apart marshes, rivers, streams, paddy fields… the birds feeds on fishes, frogs, crustaceans, insects and small reptiles, usually from the edge of the pond. 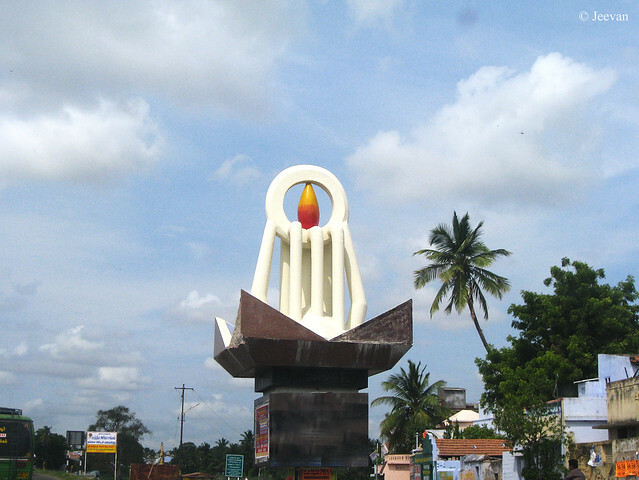 My visit to Kolli Hills happened to be from Palani rather directly from Chennai as we were on a course of roundabout visiting the temple town following Thanjavur. 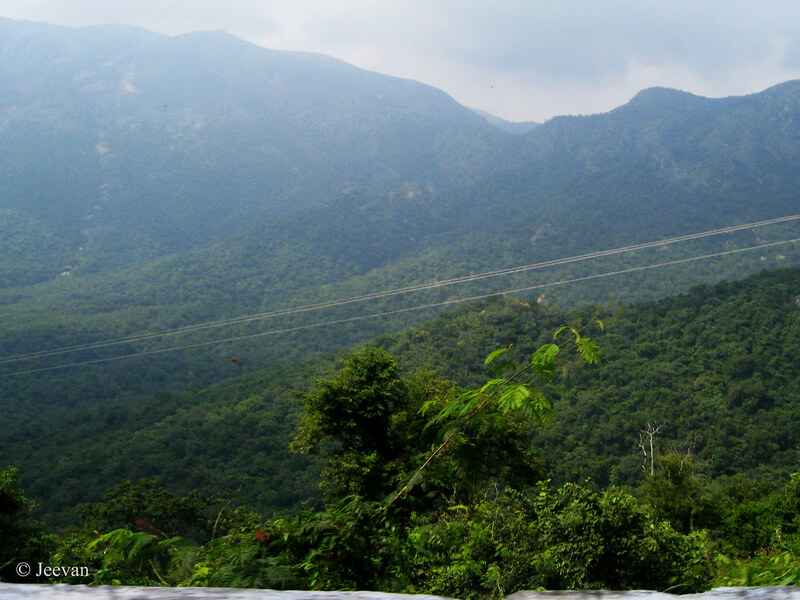 We started from Palani after having the breakfast and reached Kolli hills by late afternoon via Dharapuram and Karur. The roads to the destination were partially a state and national highways – the NH 7, and during that course I shot some photos that made this post. Men traveling on a mini tempo or locally known as china yanai (the Tata Ace) on NH 7 (check the photo below to know where it was shot) and being morning hours, I guess they were supposed to carried to their workplace. 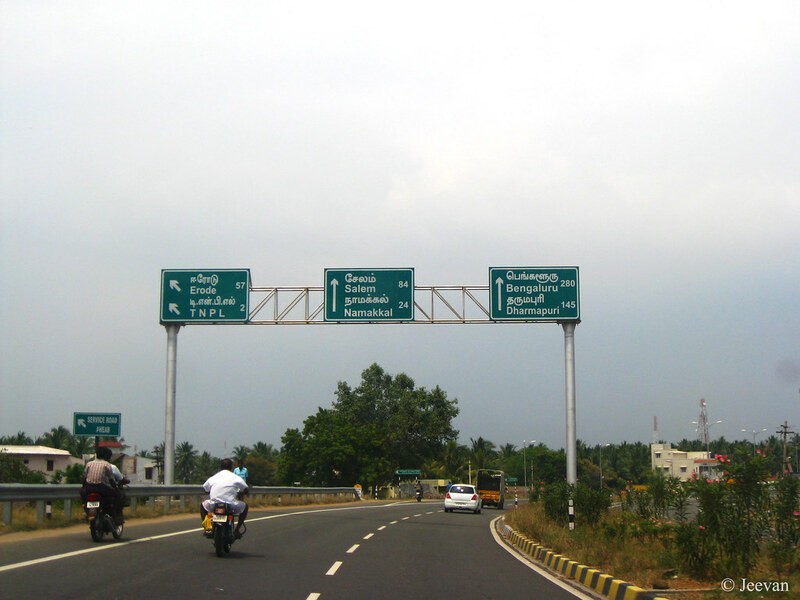 Sign boards indicating the distance of the destinations ahead and aside. 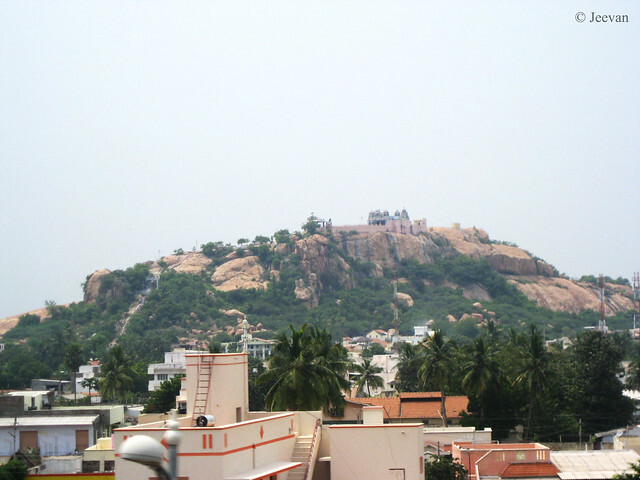 View of a hillock come hill temple of lord Muruga captured from an over bridge on the same highways. 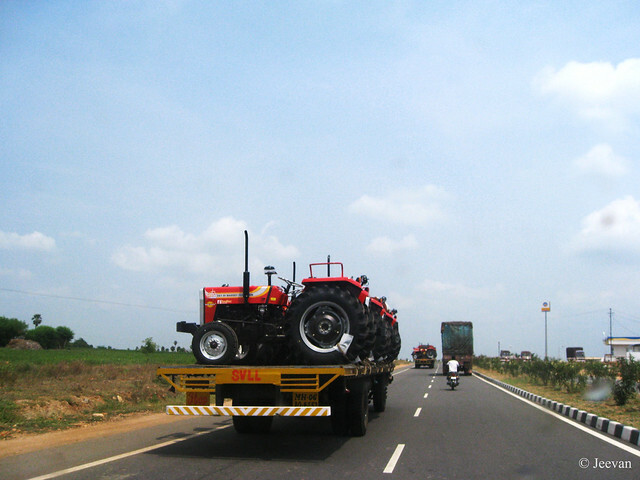 At last come’s trucks of two with load of tractors and the number plate of the truck marks MH, which I guess is transported to Maharashtra – an Indian state. I visited the Vedanthangal Bird Sanctuary, about 80km from Chennai, on Friday. And this was the first outing with my grandmother after grandfather passed away in December. 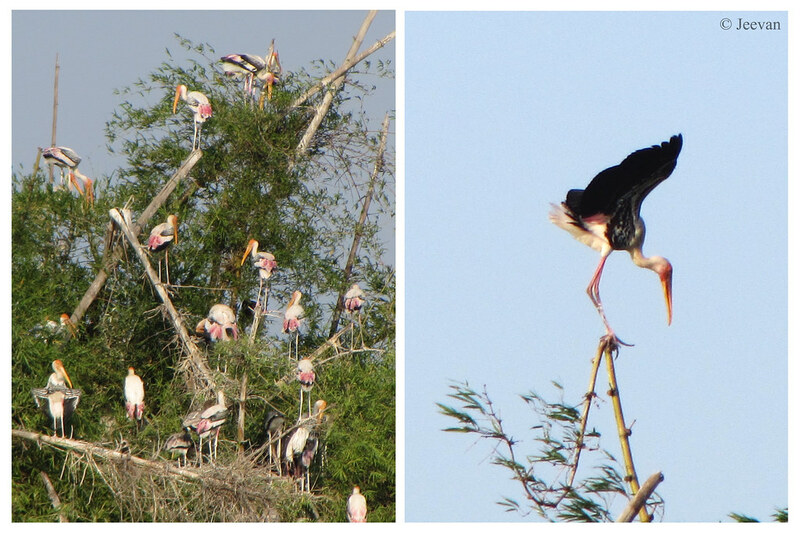 I have been to Vedanthangal more than couple of times but only this time I find (or went on seeing) a huge arrival of birds, and most of them were Painted Stork and Little Cormorants followed by moderate numbers of Grey pelican, Back-headed ibis, Little and Great egrets and Spoonbill. Vedanthangal is the oldest lake bird sanctuary in the country and the steps to develop it into a bird sanctuary has started as early as 1798 when the British government realized the ornithological importance of the region. 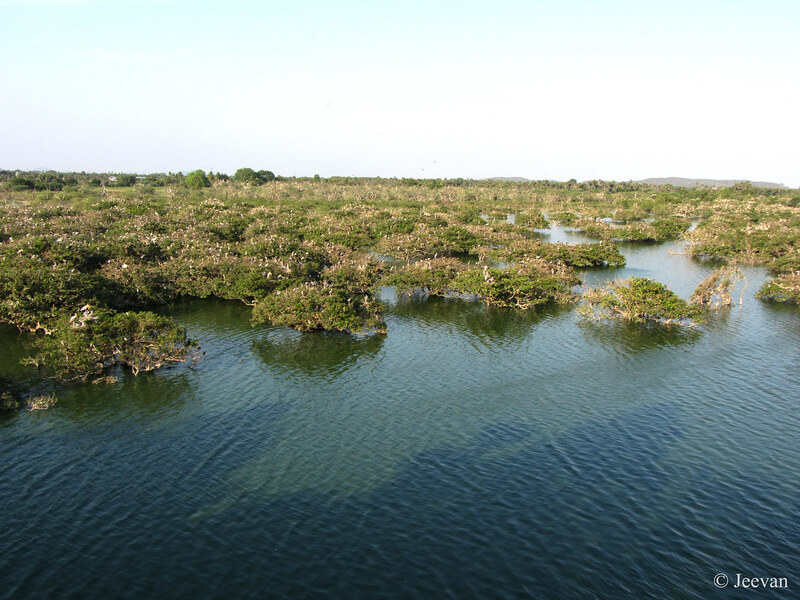 The small lakes dotted this area acts as feeding grounds for the birds, so it was attracted by variety of birds. 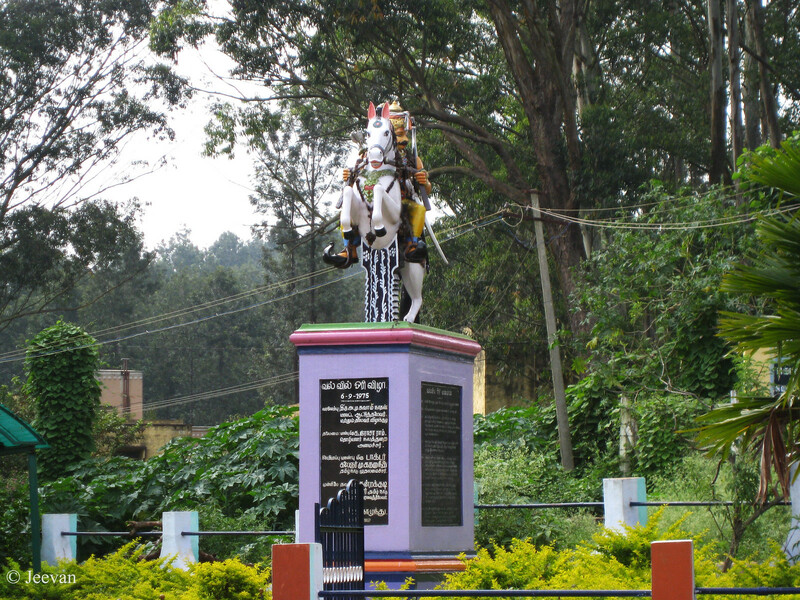 Vedanthangal, meaning hamlet of the hunter, got its name from the act of hunting of birds by the local landlord in the early 18th century. 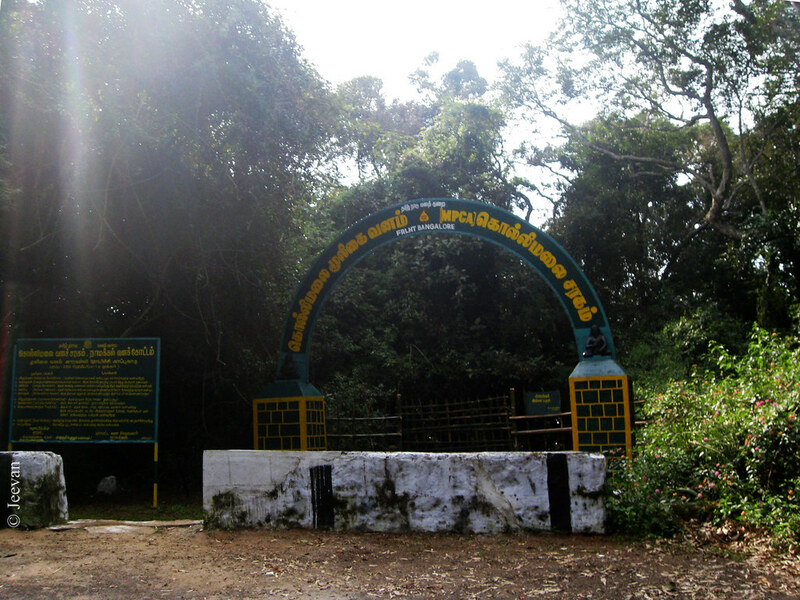 Though the Vedanthangal Lake was declared as bird sanctuary in 1972, it has a unique history where the local populace provide protection to the sanctuary for centuries. The locals realized that the birds dropping falling into the lake create an effect (liquid guano), and when the water is used to irrigate crop fields it yield greatly and saves the fertilizers cost. And due this the locals protect the sanctuary and thus it attracts around 40,000 birds every season, with an area of only 30 ha. 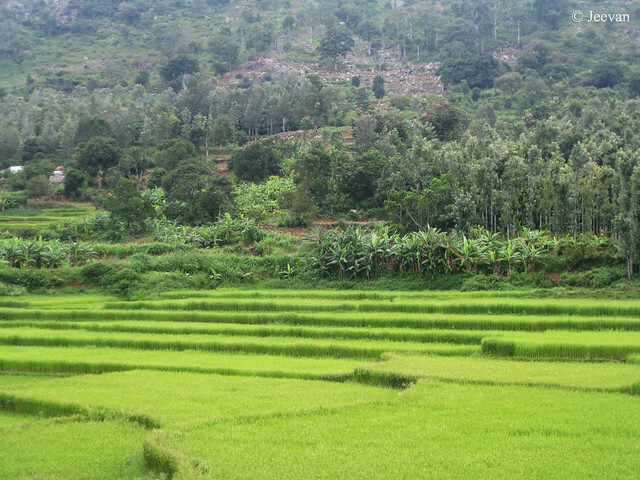 Proving that, the other side of the lake (pic above) was flourished in a golden/green meadow of paddy field! While being fascinated by the birds that decorate the number of trees stood inside the lake, the vast paddy fields on the opposite confront its scenic beauty upon growing sunset was stunning. The paddy fields with little/great egrets foraging is always a beautiful sight and one could not miss such views during a visit to Vedanthangal. 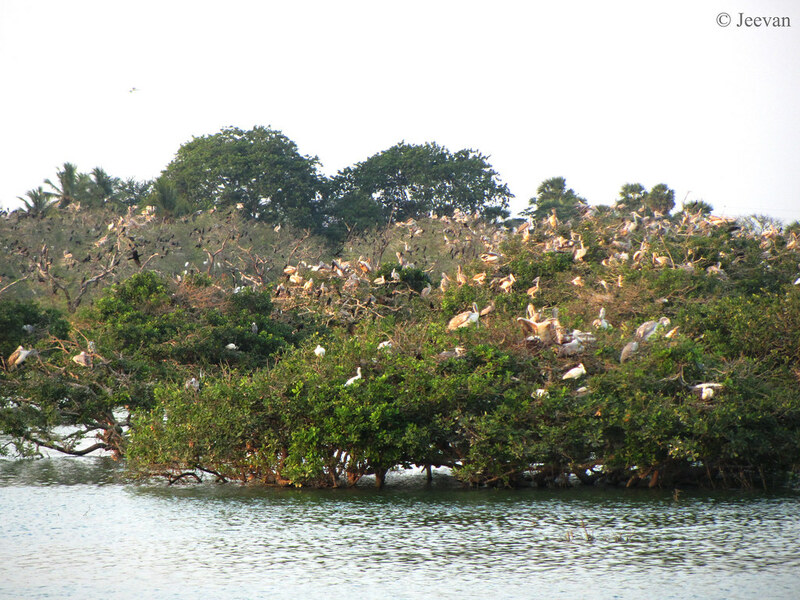 We had been to Vedanthangal in the evening unlike my previous visits in afternoon; I was amazed at the number of birds. But when the evening started to immerse, as sun continue to keep down its effect, many flock of birds resume to the lake after foraging in surrounding lakes. 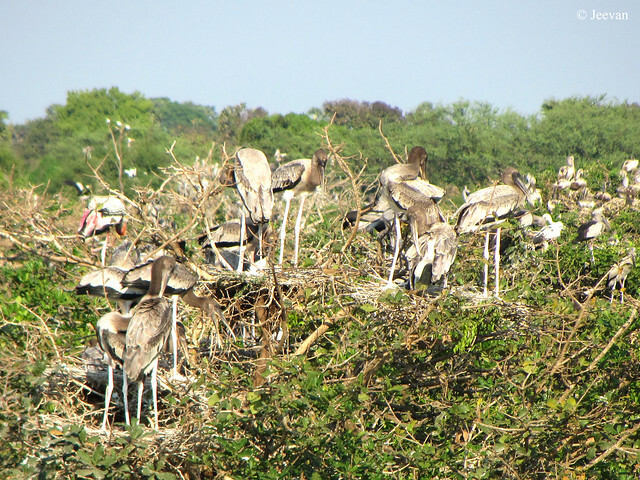 When we arrived the noise of birds weren’t louder unlike it gets darker and it seems it’s the nesting season for Painted Storks, as we saw many juvenile birds of same standing all-over the nests. 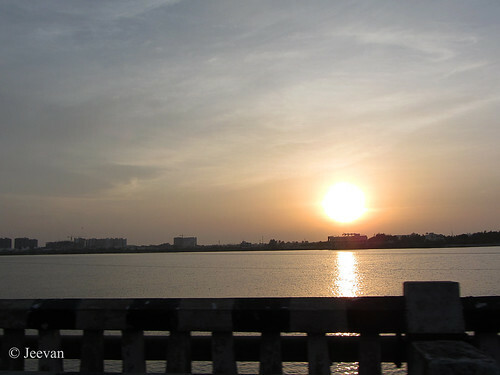 Birds migrate to Vedanthangal mostly in winter season (between October-March), but this time due to the torrential rains in December there’s enough water in the lake for the birds to extend their stay. Right now, it is estimated to be about 15,000 birds at the sanctuary. 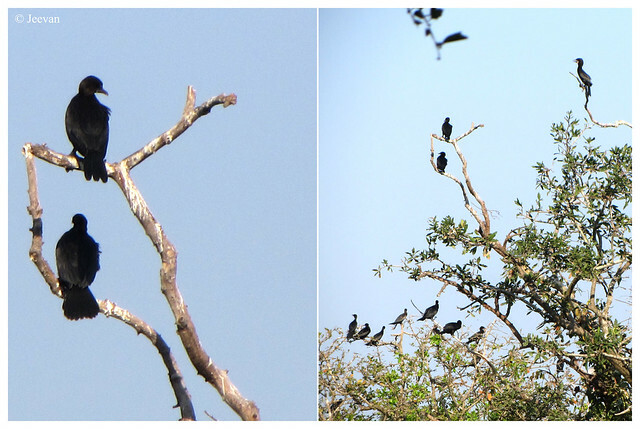 Apart the plenty of painted storks, little cormorants and grey pelicans, I tried to observe variety of birds but was amused to find spoonbills, openbills, a grebes and night heron, only at home when checking the photos! The watch tower that used to have a telescope, but it seems to be miss this time. The neat pavement along the lake. Although we brought a binocular, it was little painful to watch through the pair of lenses but I loved the close view somehow. 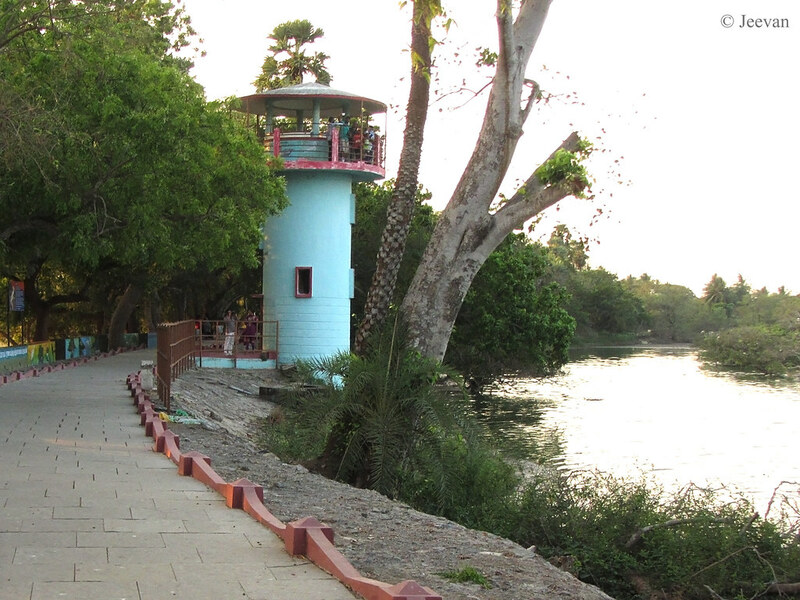 Vedanthangal has a pretty neat and flat pavement along the lake bank allowed me covering the entire stretch in my wheelchair. There are couple of watch towers and view points along the footpath to observe birds and I find more interesting shooting birds this time. At the end of day, we were left with a magnificent sunset with flock of birds flew in foreground. I took number of photos and it’s impossible to post all at a time… so decided to make many posts out of it and more details on birds. Derive its name from the red whisker patch below its eyes was caught at Kodaikanal during one of my visits to the hill station and the bird was perched on a small shrub next to our cottage. 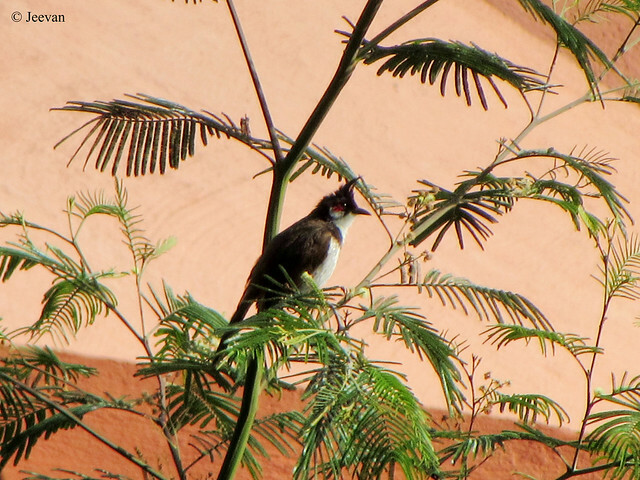 The Red-whiskered bulbul is a passerine bird found in Asia and being a member of the bulbul family, the bird is found very common in hill forests and urban gardens within its range and it feeds on fruits and small insects. The bird about 20 cm in length, has brown upper-parts and whitish under-parts with buff flanks and a dark spur running onto the breast at shoulder level. 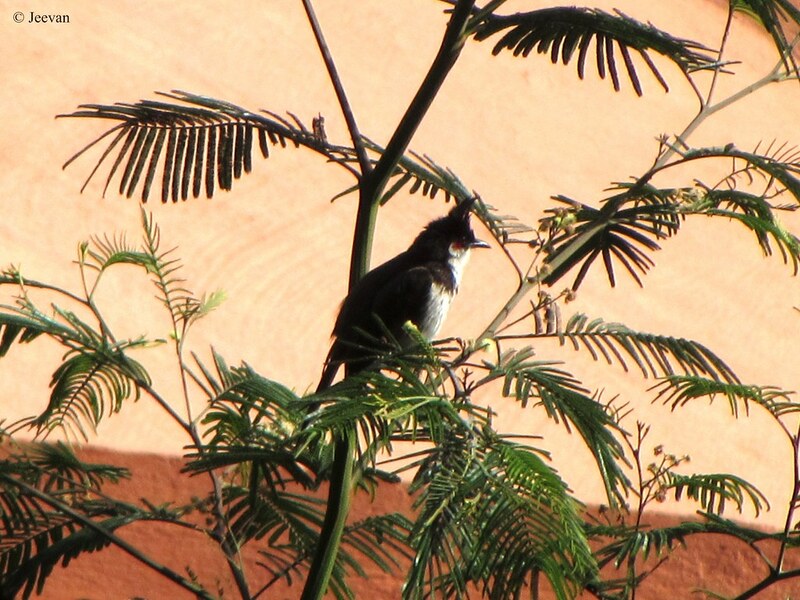 The distinctive tall pointed black crest and the red-vent and whiskers make them easy to identify. The bird’s calls are a loud three or four note call and they conspicuously perch on the trees but are often heard than seen. Thozha aka Oopiri (in Telugu) is a neat Tamil movie I watched from the drive-in and the drama deals with the relationship between a quadriplegic and his caretaker. 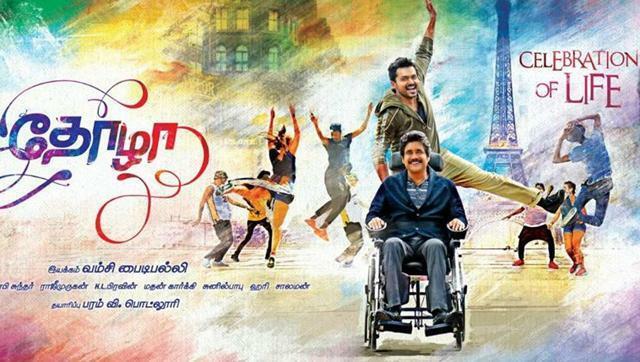 The film is an official remake of the French film, The Intouchables, and the Tamil-Telugu version was directed by Vamsi Paidipally featuring Karthi, Nagarjuna and Tamanah. The film opens with Nagarjuna and Karthi inside a car, racing through the streets encompassed by police chase, traces the past on the journey they come together and the bond shared between them. Seenu is a culprit comes out on parole and seeks jobs that could showcase his humanitarian and thus attends the interview for the caretaker of a quadriplegic billionaire, Vikram Aditya. 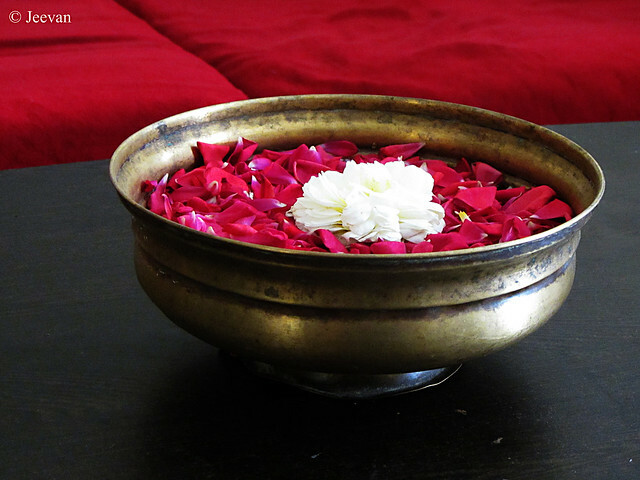 Though he was attracted to the magnificence of the house and prettiness of Keerthi (personal secretary of Vikram), the obvious reasons he confronted wants Vikram to go for him and what happens from then becomes a life changing for both. Although the film concern about things happening between them, it goes beyond and touches the lives of their individuals and personal feelings so well. The film carries emotions in lighter manner yet reached the sense and makes come out of theatre without any compassion and sorrow to keep us down. Though Karthi showcase cool attitudes always, the director and the script has utilized him so well and his pair with Tamanah is not new but looks afresh on screen, perhaps because she does look like over makeup! Nagarjuna, who is always seen as action hero in Telugu movie and last seen in Rathamohan’s Payanam (in Tamil) as a commando, chose to do the role of commanding from a wheelchair. I anticipated some actions scenes by him, at least in flashback scenes, but just stills to go. The car racing in Paris city was stunning and funny with paragliding. The comedy with paintings and the character of Prakashraj as Naga’s personal advocate was very good. The music and songs were enough kind, but somehow sprinkles Telugu essence. The camera work was good and the lightning in darkness of Paris and the interiors of the house captures the mood of romance and loneliness well. The expressions and feeling of a wheelchair bound was nicely navigated, without making any negative impact and impressions. 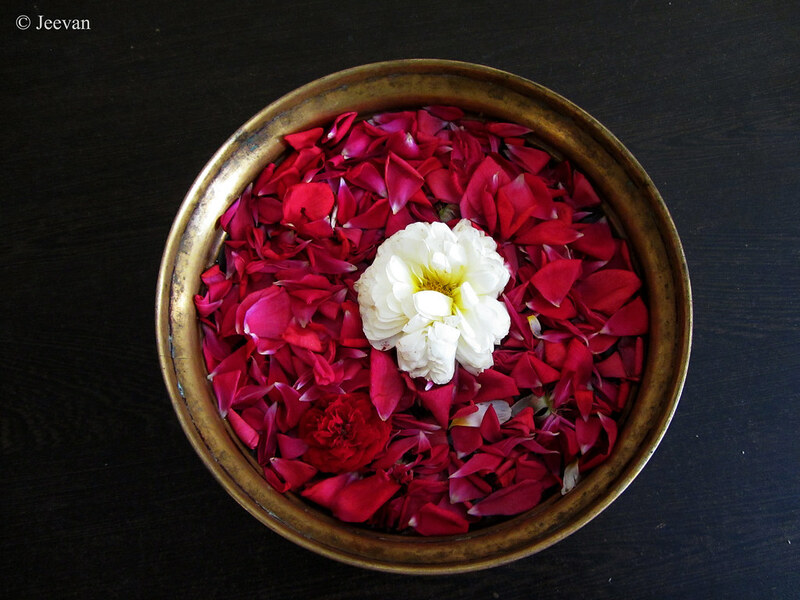 The attitude of making surprise and indifference make sense and I also liked the way the character of Nagarjuna was displayed to see apart from compassion and sympathy. Thozha – stands as a reliable friendship!